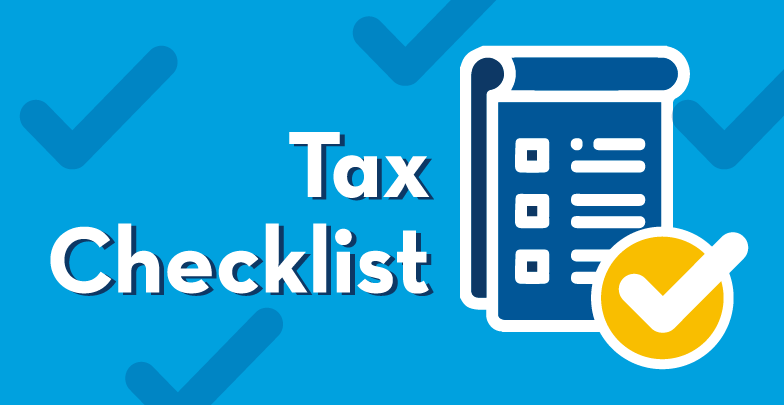 Tax Checklist | Pure Financial Advisors, Inc.
Did you know that tax planning and strategy implementation needs to occur prior to December 31st? 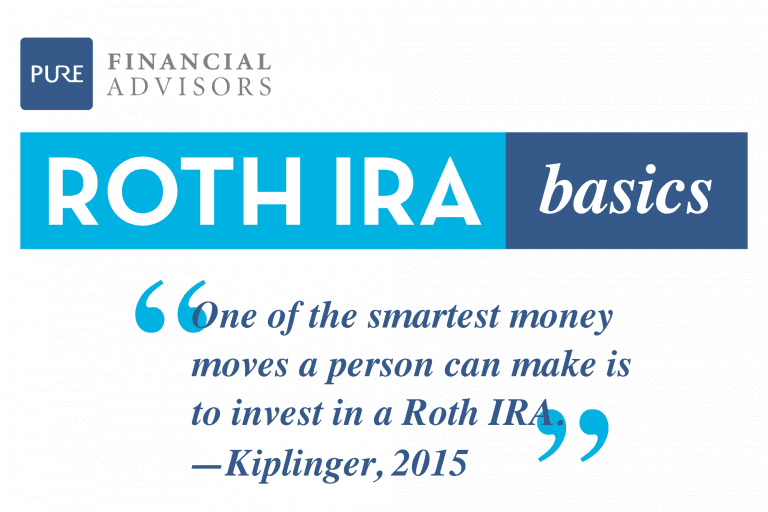 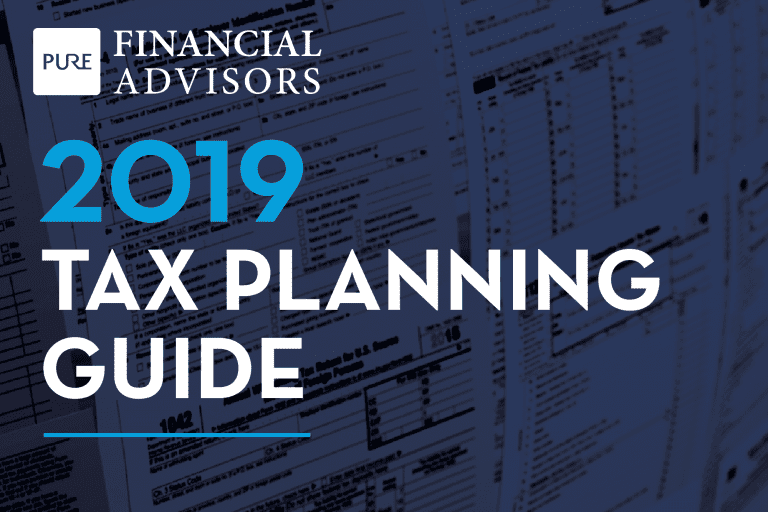 Most tax strategies are only available during the tax year so don’t wait! 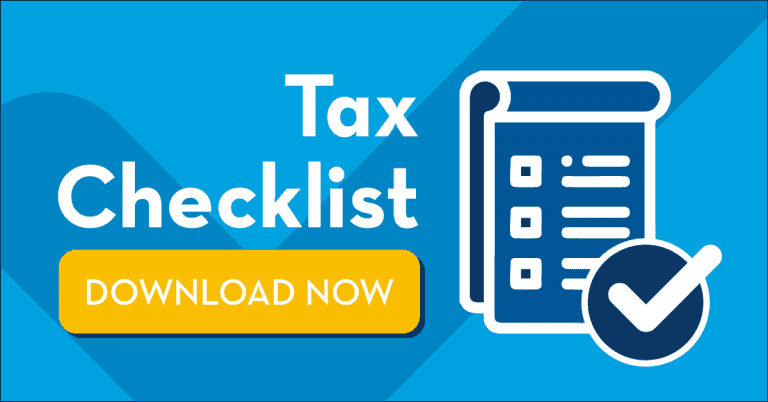 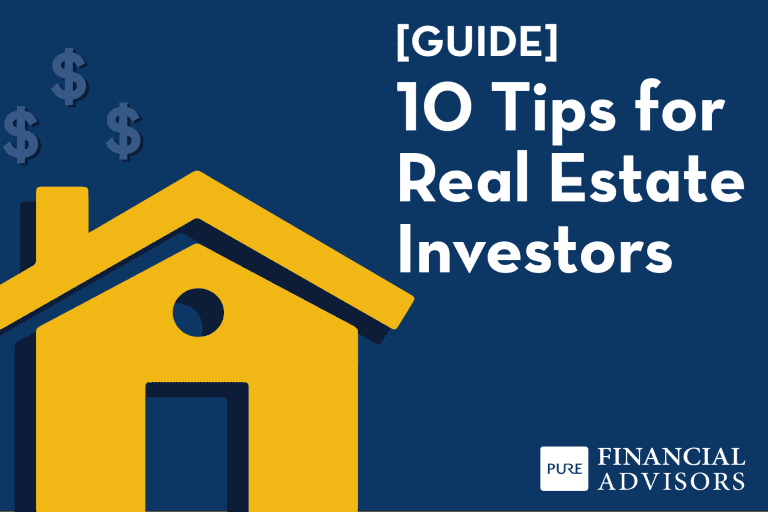 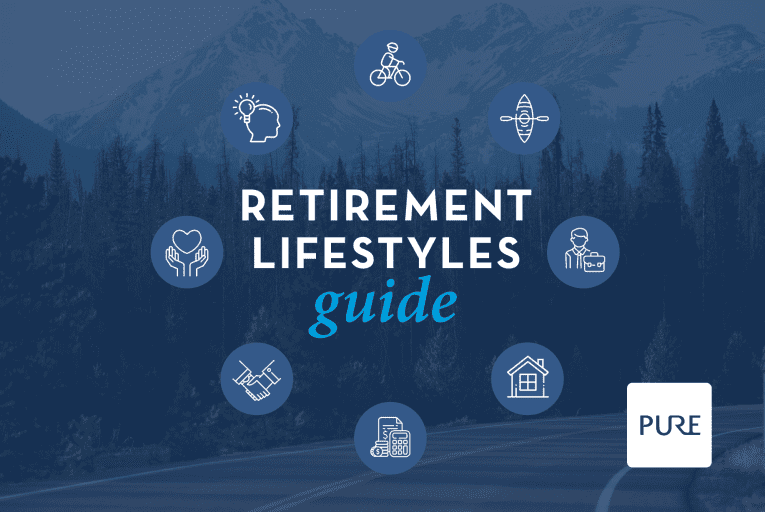 This tax checklist covers the important tax items that you need to collect and strategies you might want to implement before the year-end – updated with the new rules from the Tax Cuts and Jobs Act of 2017.